Many consumers find that paying off debt is an uphill battle. 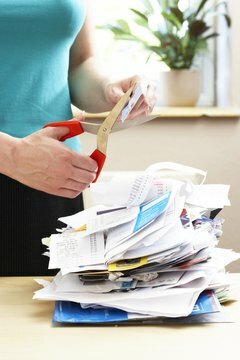 One-quarter of Americans have more credit card debt than savings, according to a 2012 survey reported by Bankrate.com. Debt settlement is an option for consumers in financial hardship, not to be confused with debt consolidation. Debt settlement differs from consolidation because it requires you to accumulate a lump sum to pay off just a portion of your balances. Consolidation involves eventually paying off 100 percent of your balances. To find the best solution for you, you'll need to understand the ins and outs of debt settlement. Debt settlement firms work on consumers' behalf to lower the principal balances due on existing debts. 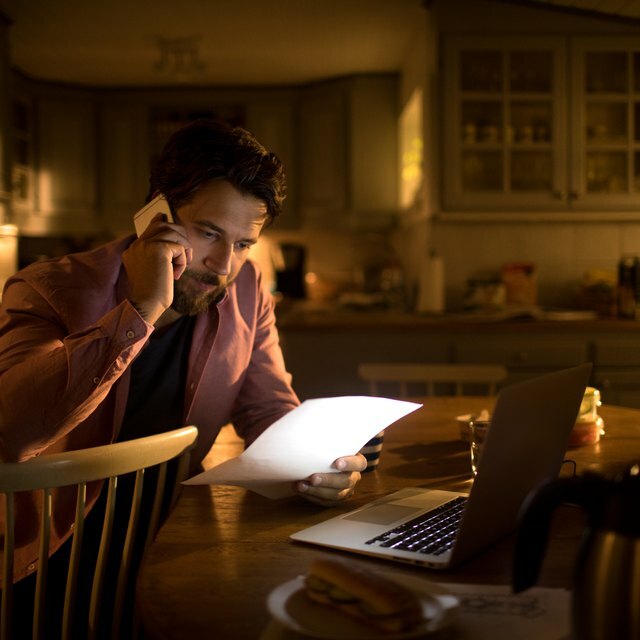 "Designed for those in very serious debt hardship, debt settlement offers an alternative to debt consolidation," said Kevin Gallegos, vice president of Freedom Financial Network. A debt settlement firm negotiates directly with your creditors while you accumulate funds for the settlement. "Along with the potential of reducing total principal owed, debt settlement programs provide one monthly program payment," said Gallegos. It is usually significantly less than minimum payments and monthly payments required for credit counseling, Gallegos added. 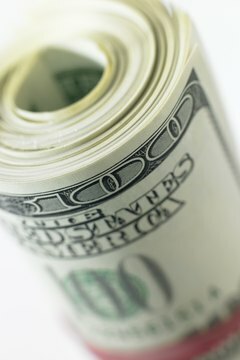 "Qualified clients who stay with the program fully resolve their debts, typically in two to four years," Gallegos said. Credit counseling usually takes five years. On average, credit settlement provides better repayment terms than a Chap­ter 13 bankruptcy filing. It also does not leave a 10-year black mark on your credit record, as would a bankruptcy. Debt settlement providers receive no reimbursement from credit card companies, so no conflict of interest exists with creditors, Gallegos noted. As for the cost of the service itself, you pay the firm a percentage of the debt enrolled in the program or a percentage of the debt reduced. "With rules enacted by the Federal Trade Commission in 2010, debt settlement companies can only charge fees associated with debts that they actually settle," Gallegos said. The funds you accumulate for the settlement might include money borrowed from friends, relatives or funds otherwise not available to your creditors, such as the cash surrender value of insurance or your retirement, said consumer bankruptcy attorney David Leibowitz. "Creditors may be willing to take a fraction of the outstanding debt if they believe that the debtor is otherwise unable to pay." Many debt settlement programs don’t work because of high up-front fees and expenses and because many debt settlement operators are unscrupulous, Leibowitz said. "While I wouldn’t say that all are, I would say that empirical evidence indicates that the overwhelming majority of debt-settlement and debt-consolidation schemes fail." Most attorneys general websites will substantiate his position, Leibowitz said. Creditors continue their collection efforts and interest accrues at a high rate during the debt settlement period, making the chance of success very remote, Leibowitz said. "Moreover, use of funds from retirement funds could give rise to very adverse penalties and tax consequences," he added. Is There Consumer Credit Counseling for Senior Citizens? Debtors often face financial crisis because of income loss, illness or other unavoidable hardship. In tough economic times, debt settlement might seem like the best way to honor your debts -- at least partially. It does not remain on your credit for 10 years like a bankruptcy, although it does negatively affect your credit score. Because you miss payments while you accumulate settlement funds, collectors continue to call you, report your account status to the credit bureaus and may still take legal action against you. How you accumulate your settlement funds may also be problematic, especially if the debt incurred is a result of poor money mismanagement. Debt settlement is one of several options you have and must be considered carefully.